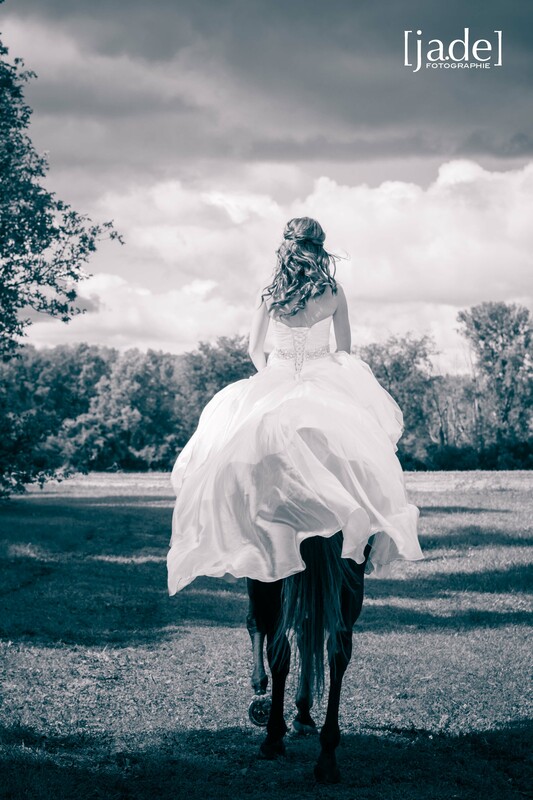 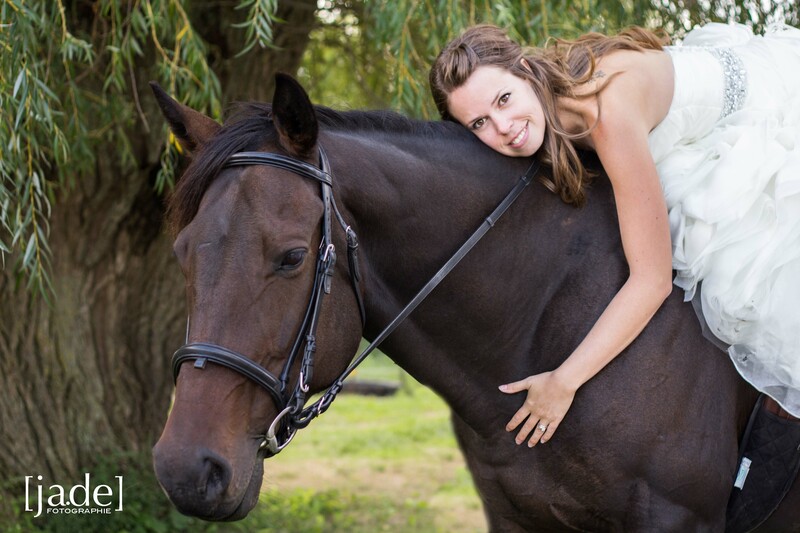 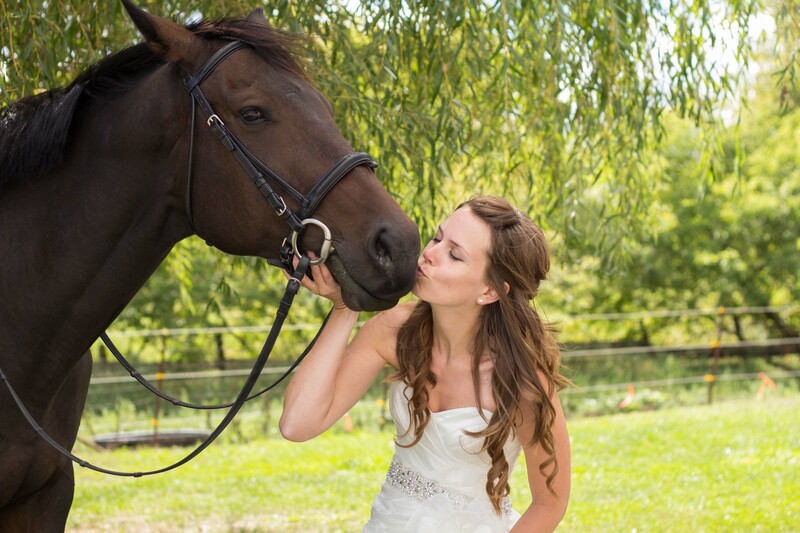 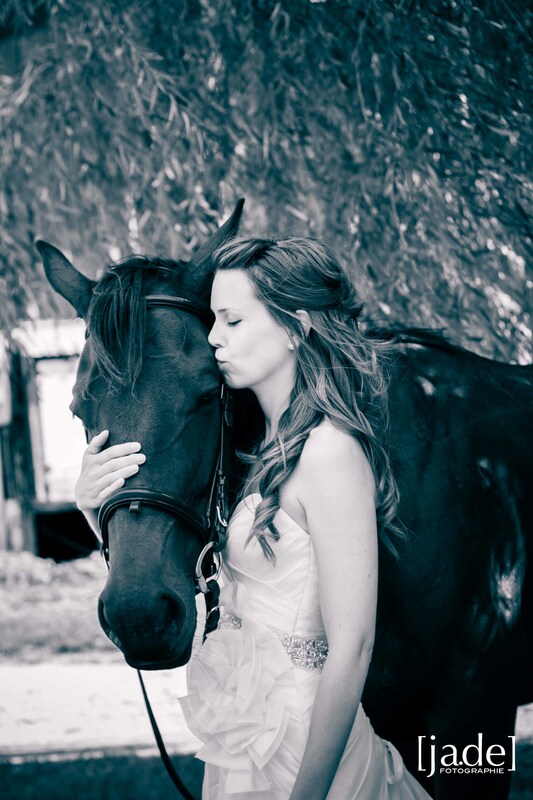 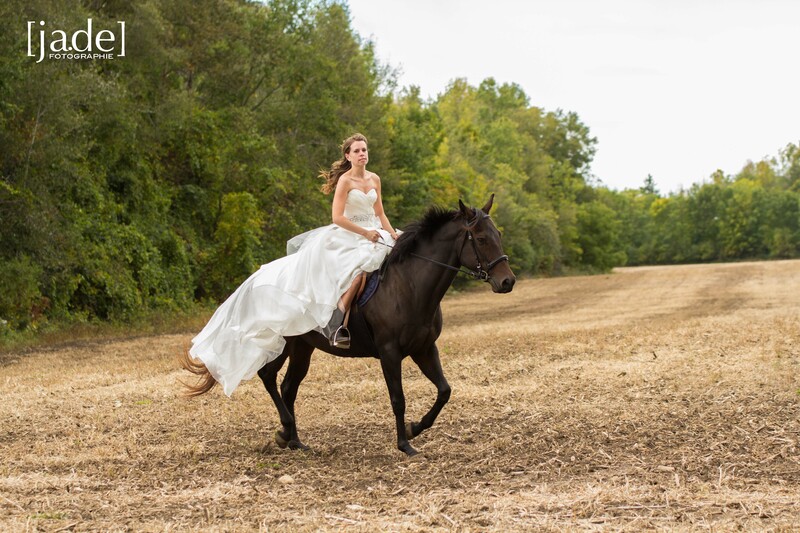 Riding a horse in a wedding dress is amazing, but not so practical on the actual wedding day…so Danette and I set up an after-session where she broke out the dress and spent some time with another love of her life…Tally the horse. 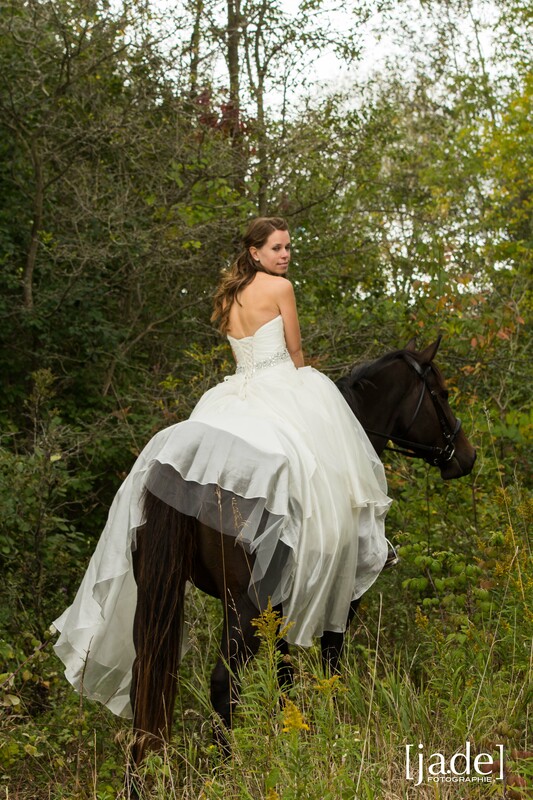 It was really fun to go tromping through fields and chasing the picture… literally. 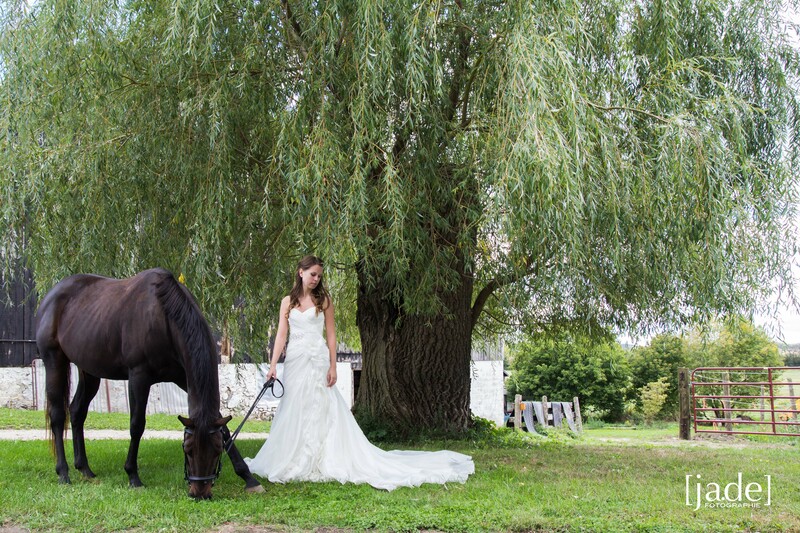 Here are some of the beautiful results.